Apparently when you look like a big baby you act like one! 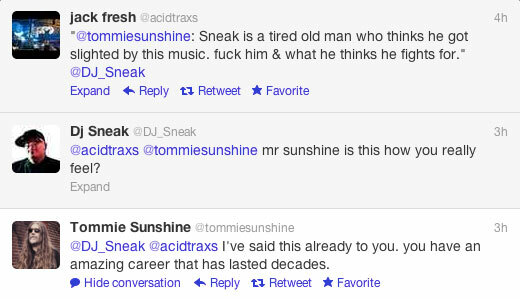 DJ SNEAK is in a war of words and respect for the second time (first time with Steve Angello) in the last year and this time with Tommie Sunshine. Without denying, it Sunshine went into an explanation to why this quote may have occurred. 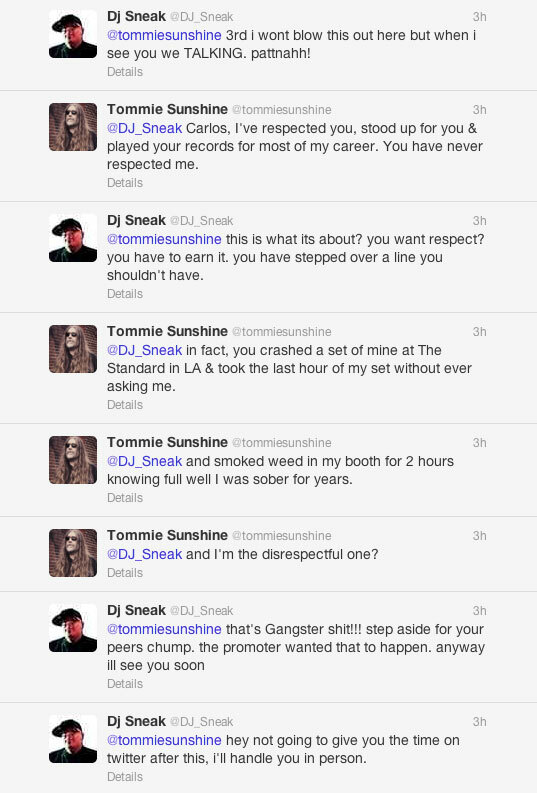 The debate ran deeper with an issue of DJ Sneak crashing a Sunshine set and smoking weed around him while he had kicked the habit. So what do you think. Whos side are you on?